Due to the explosive growth of the Internet technology, children commonly search information using a Web search engine for their homework and satisfy their curiosity. 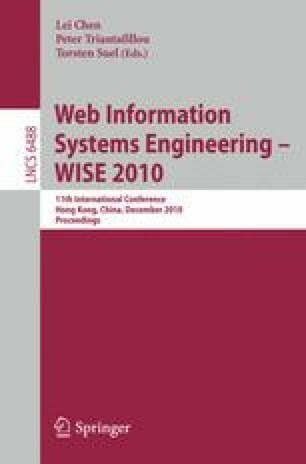 However, there are few Web search engines considering children’s inherent characteristics, e.g., children prefer to view images on a Web page rather than difficult texts. Therefore, general search results are neither friendly nor satisfactory to children. In this paper, to support children to obtain suitable information for them, we propose a method to re-rank a general search engine’s ranking according to the children-friendly score. Our method determines the score based on the structure of a Web page and its text. We conduct an experiment to verify the re-ranked results match children’s preferences. As a ground-truth, we chose 300 Web pages and asked 34 elementary school students whether these Web pages are preferable for them. The result shows that our method can re-rank children-friendly pages highly.